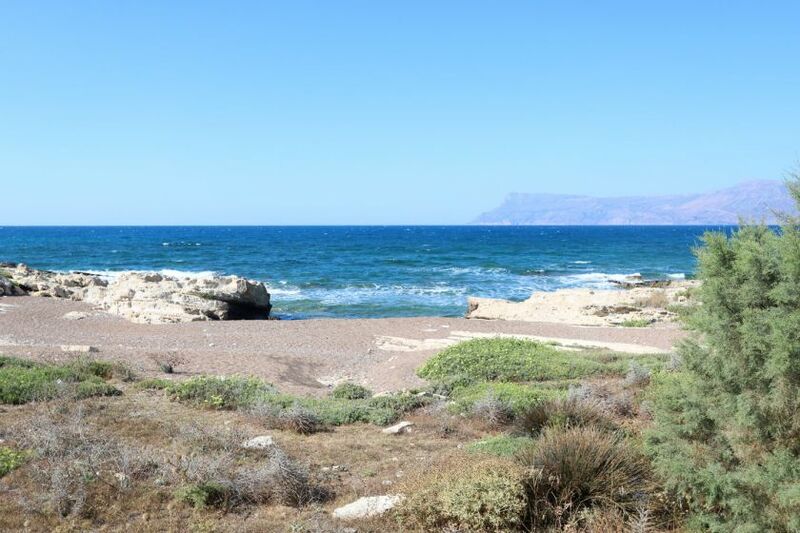 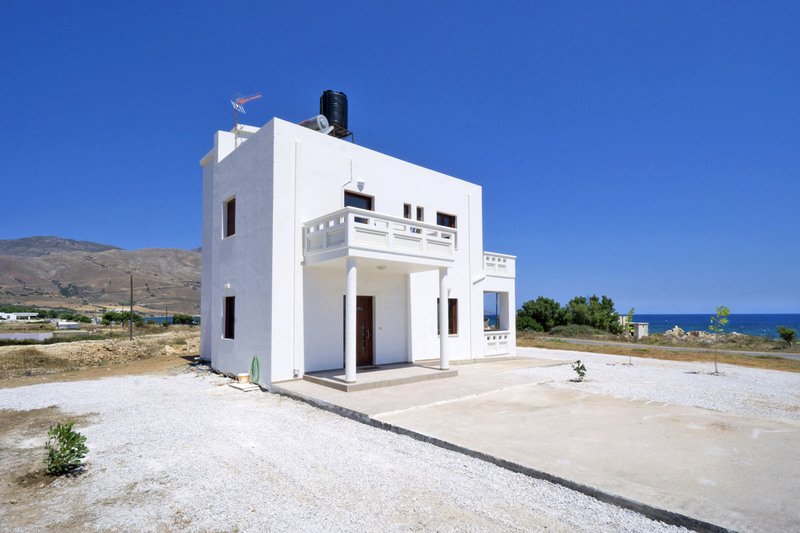 The 3-bedroom Seaside Villa Balos is located only a few meters away from a few family-friendly sandy beaches in a very beautiful and peaceful landscape, 10 km away from the lovely sandy beach of Falasarna and only a few km away from the unique Balos lagoon. Three bedrooms and two bathrooms are offered. 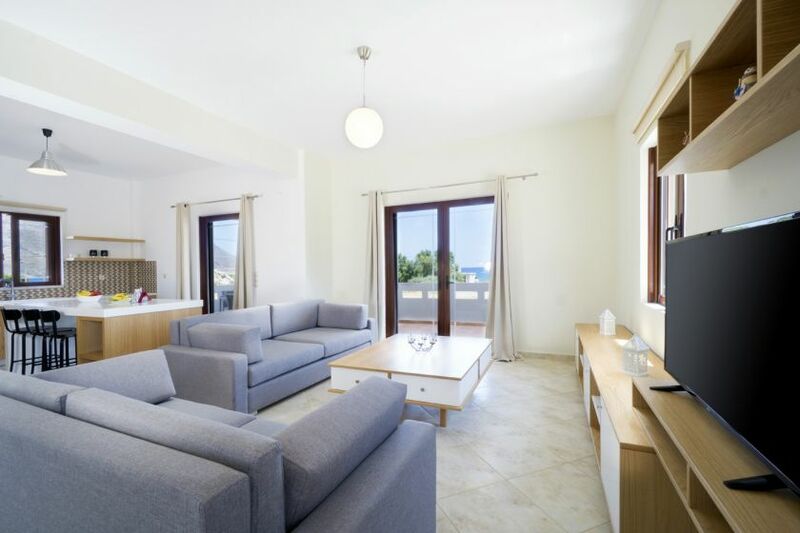 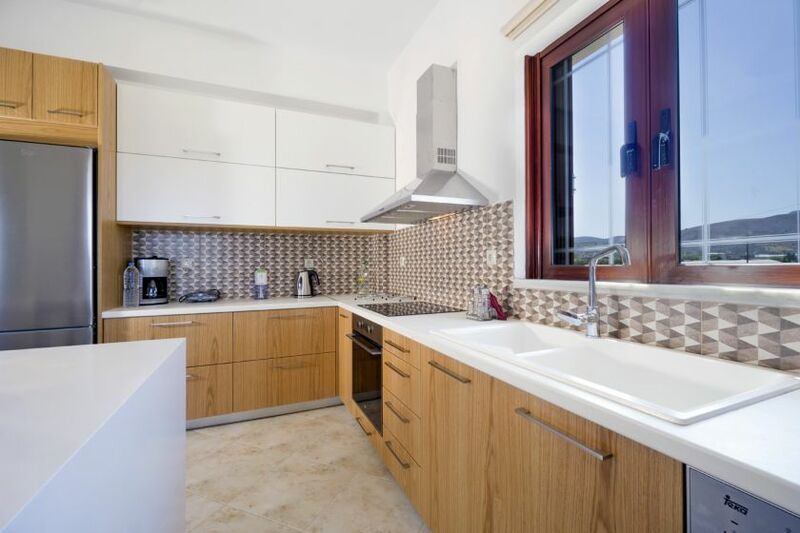 A sea view open plan living room area with a fully equipped kitchen, a dining area and a bathroom with a bathtub are provided on the ground floor. 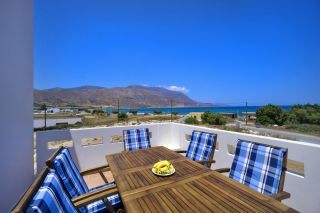 A sea view veranda with an outdoor dining table is also available. A dishwasher and a washing machine are also offered. 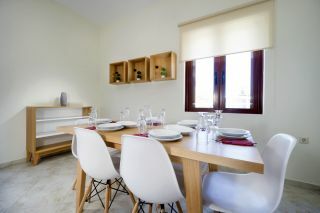 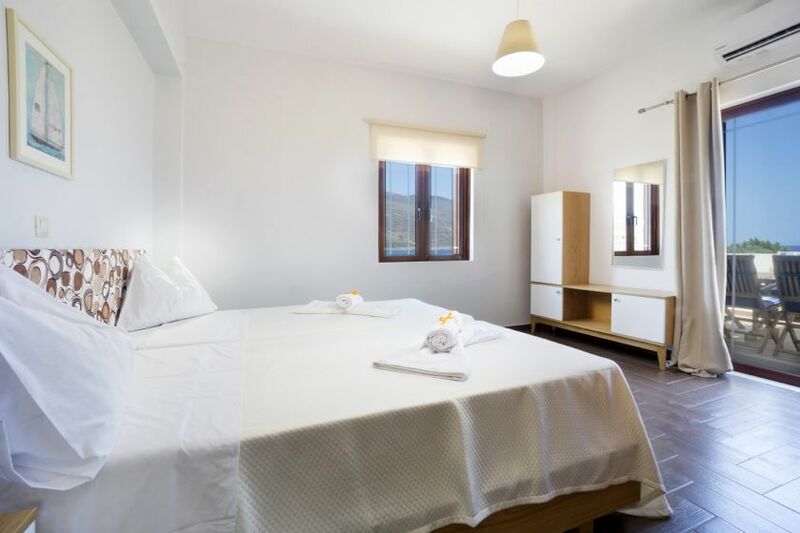 Two bedrooms with a double bed each, one bedroom with two single beds, and one bathroom with a bathtub and a washing machine are provided on the top floor. 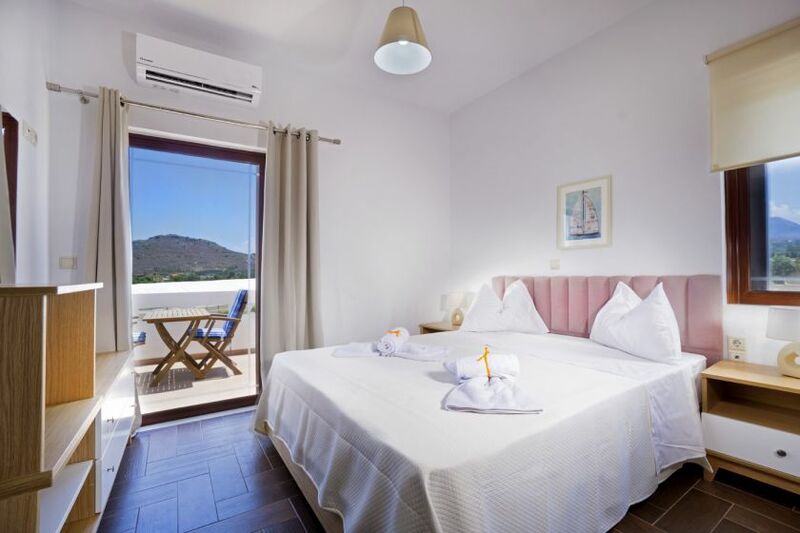 Each bedroom has a private balcony with gorgeous sea views. 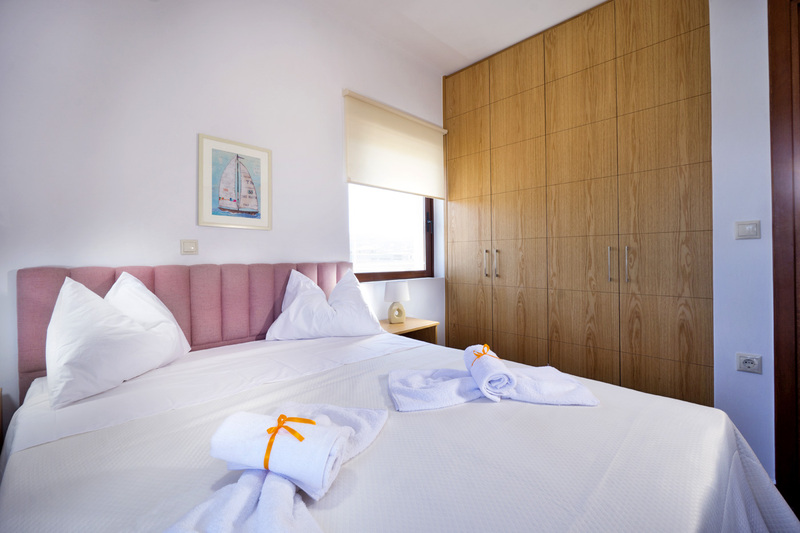 An extra guest can sleep in a sofa bed or in a portable bed in the bedroom with the twin beds. 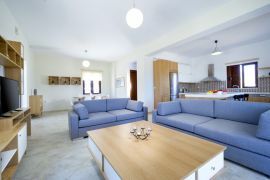 Air-condition in every bedroom and wireless internet are provided. 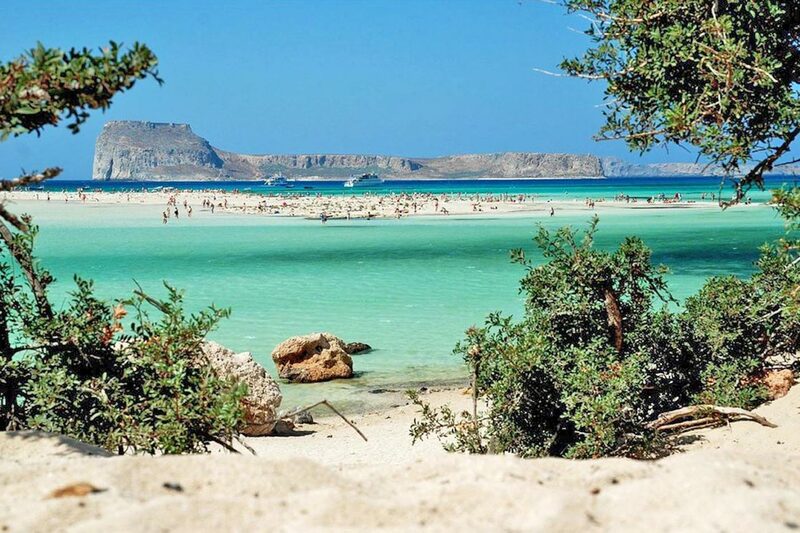 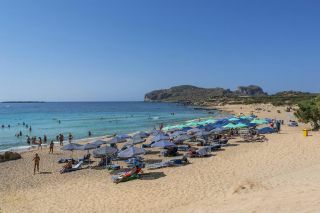 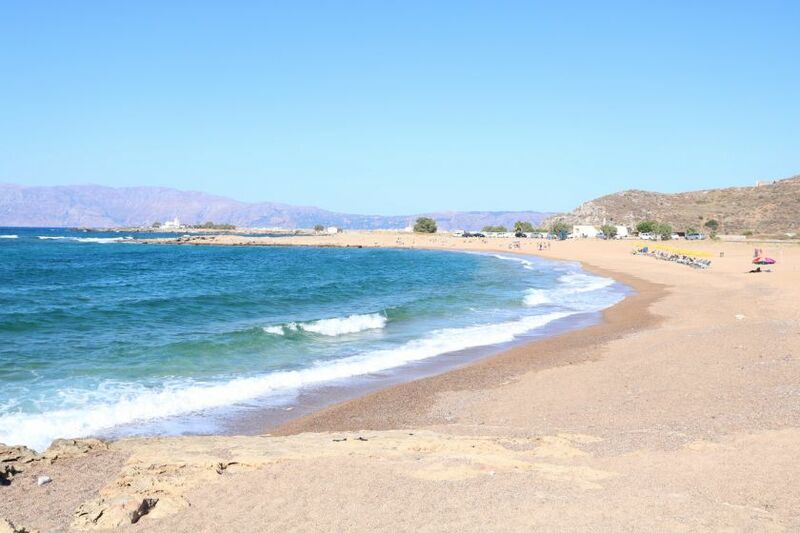 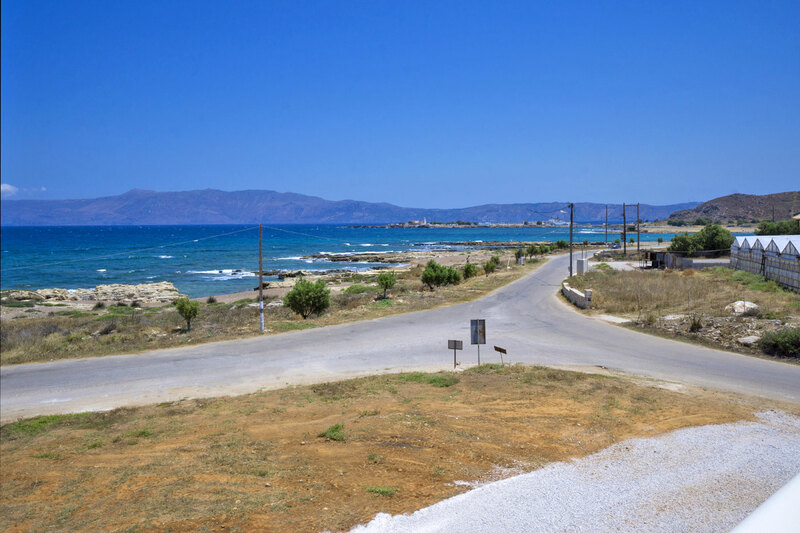 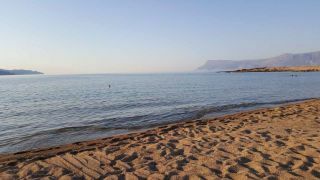 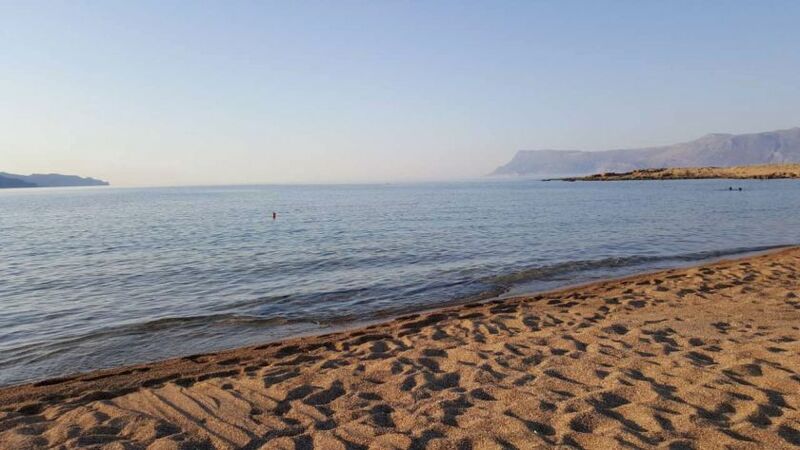 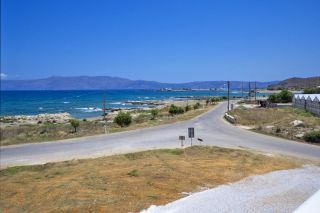 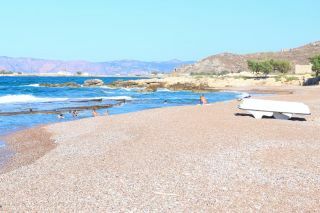 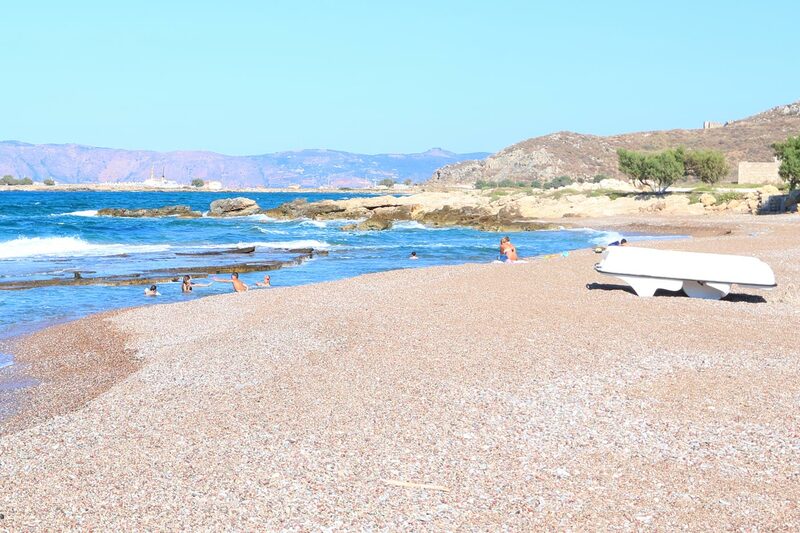 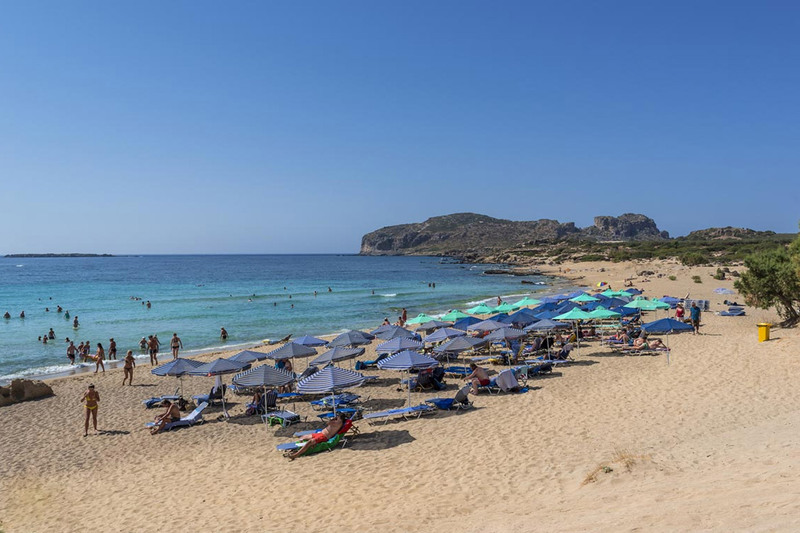 The sandy beach of Falasarna with the famous sunset is located 10 km from the Villa, the tropical style Elafonisi beach is 47 km away, and the unique Balos lagoon is only a few km away while Chania town is located 45 km away. 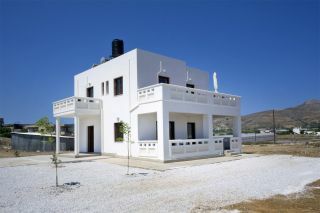 Detached, modern house, right at the sea, very clean, helpful, friendly landlord, little traffic on the street in front of the house, no neighbors, no one to disturb, maximum privacy, good beach within walking distance, sheep and goats on the Neighboring property, ideal for families with children, good location for all activities in western Crete, proximity to Falassarna Beach and Balos Lagoon, port Kissamos within walking distance, there ferry connections and private boat charter. 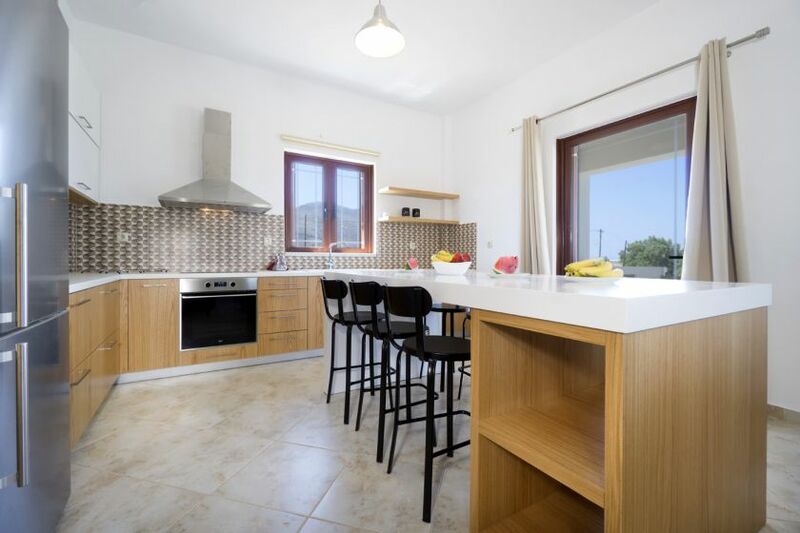 We rented Villa Balos with two families (four adults and three children) during the autumn holidays of 2018. 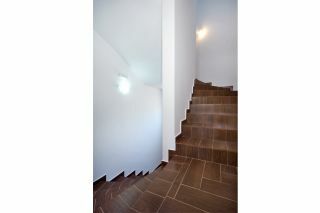 For us the house was perfect, it was fully in line with our expectations. 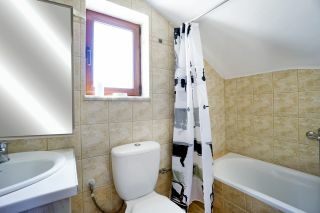 It is well equipped, very clean and offers plenty of space. The beaches nearby are so beautiful, who needs a pool with chlorine water ?! 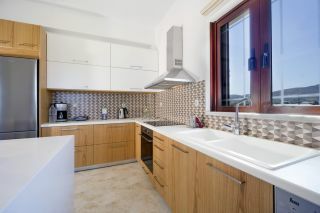 This costs are gone, which probably makes the offer so affordable. 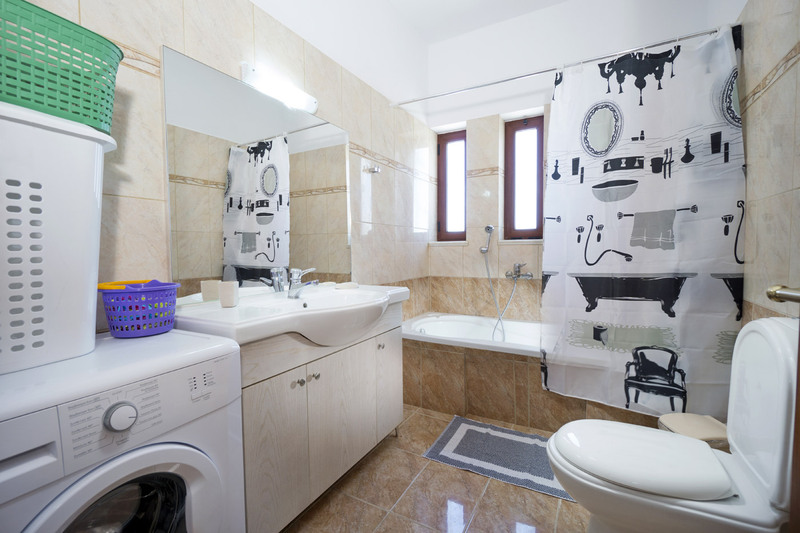 The owner is very friendly and helpful. 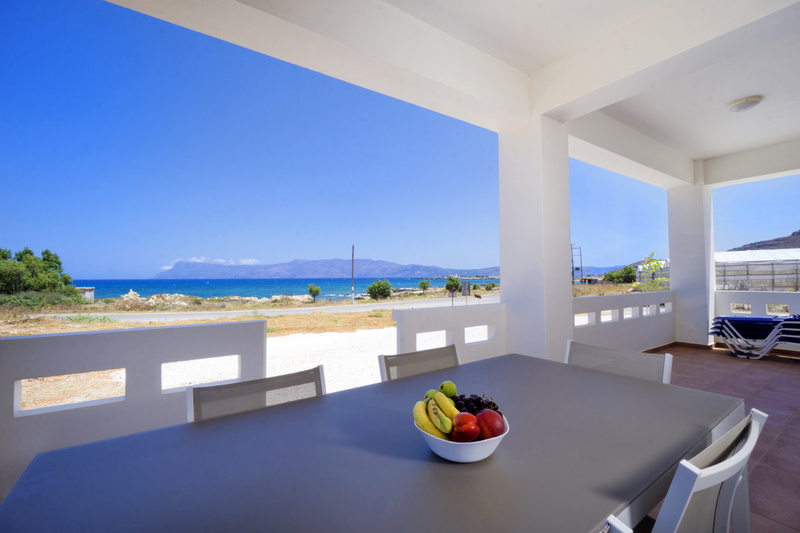 We recommend Villa Balos.